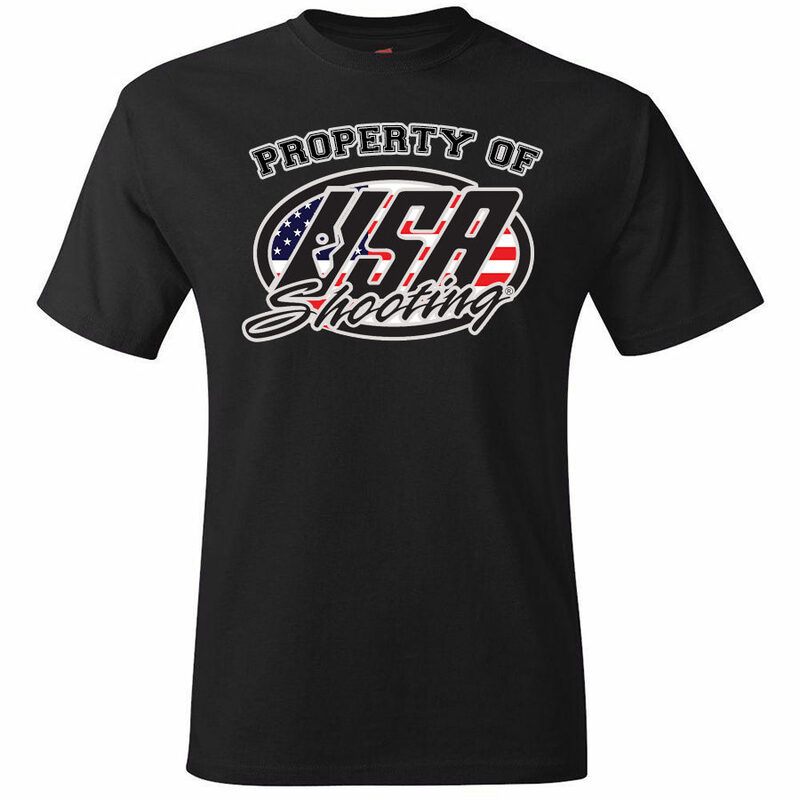 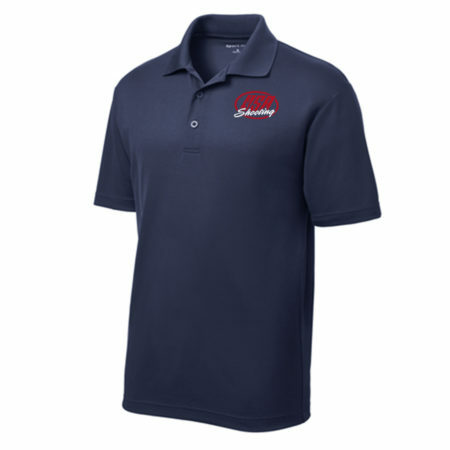 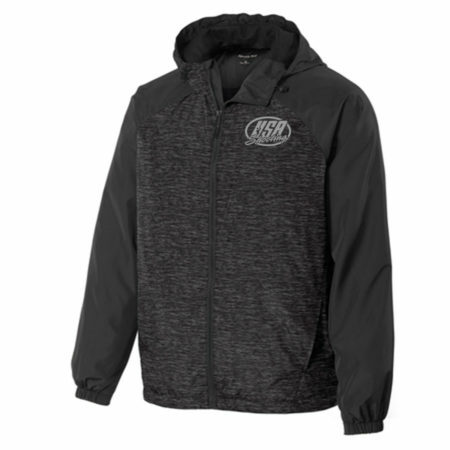 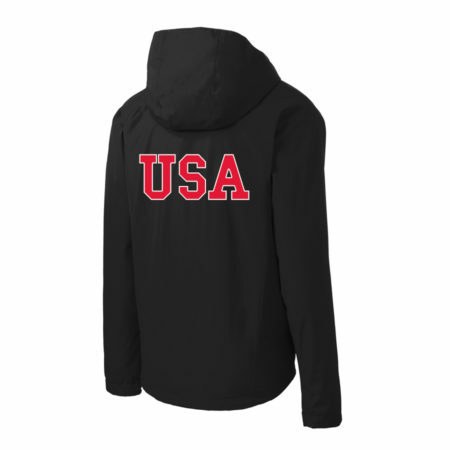 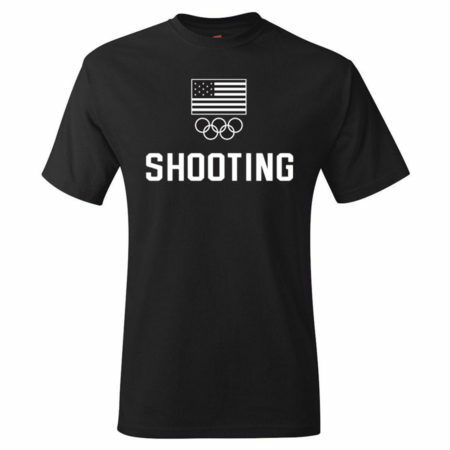 Support USA Shooting by wearing your fan gear! 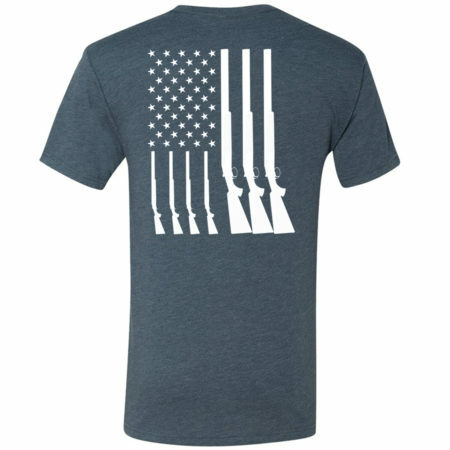 100% cotton tubular jersey tagless t-shirt. 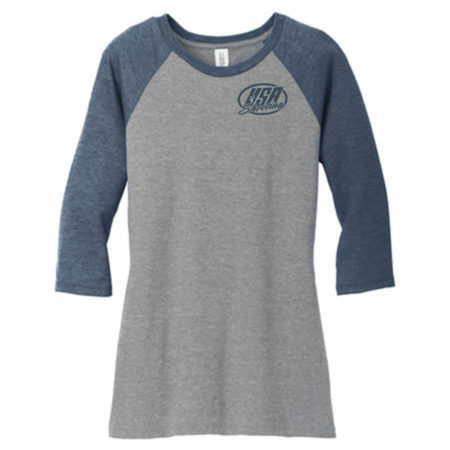 Classic Retail fit, double-needle bottom hem and sleeves, with shoulder-to-shoulder tape.